Nowadays, many systems produce all kinds of logging information about their operation. We call this software operation data. 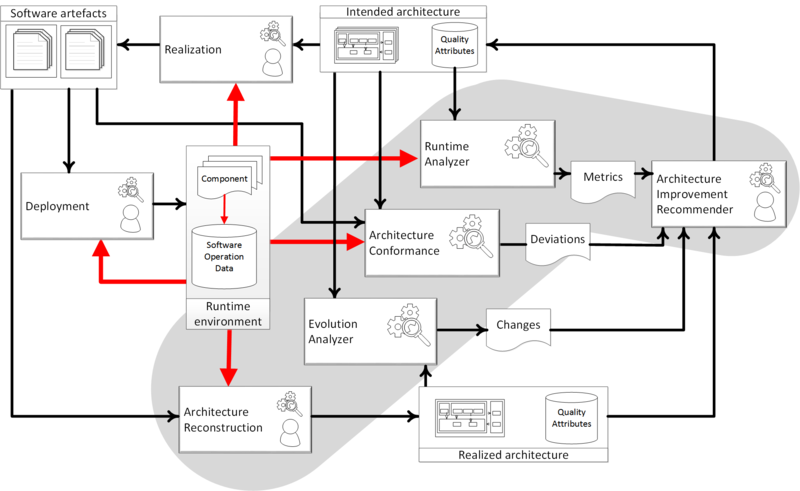 Architecture mining focuses on the analysis of this data to evaluate and analyse software architecture to foster evolution.